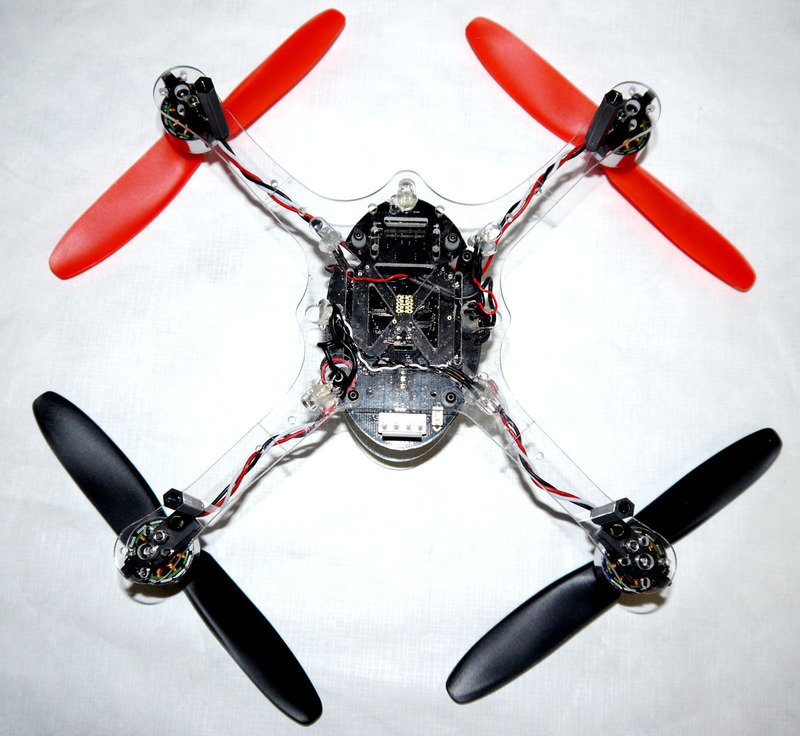 Convert your mini quad into a great, upgradable sport flyer. 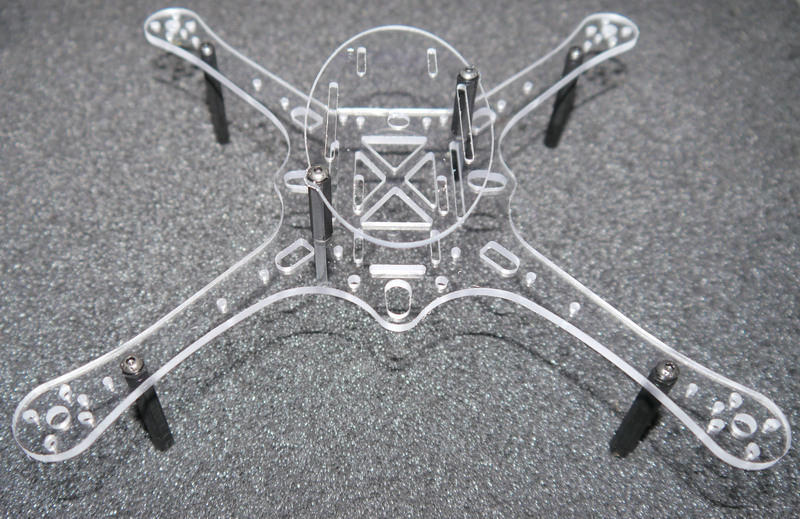 This frame has been re-designed in polycarbonate to allow your orientation/flight mode to show through. Flight at night takes on a new meaning as well with orientation lights that can be seen from nearly any angle, top, bottom or sides. 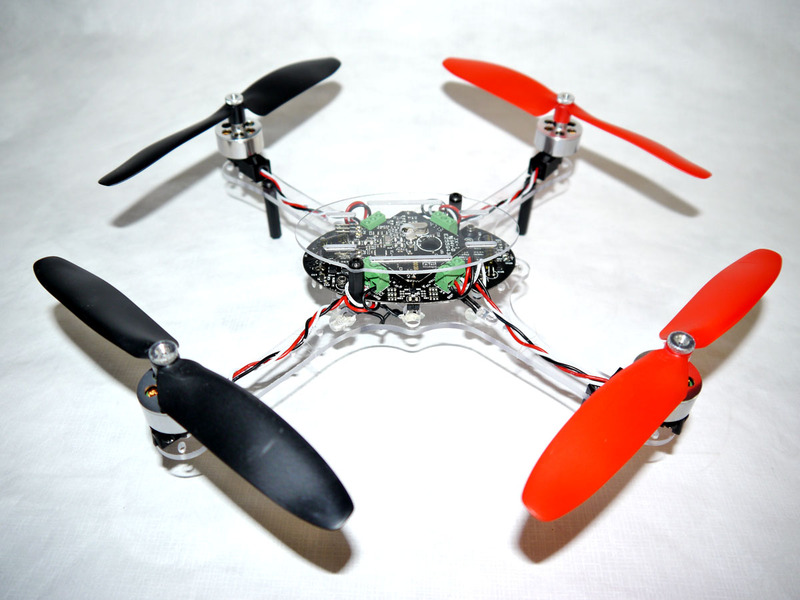 This frame is more durable and upgradable to high performance T-Motor 1306-11 motors and T-motor 6x2 carbon propellers. The new motor mounts will provide more protection for the plastic stock motor mounts preventing breakage. This frame is now upgradable in time, you can fly with the stock motors and when your skills improve you will be able to swap out the motors and really rip up the sky. *Note, when upgrading motors all four must be all upgraded at the same time*. 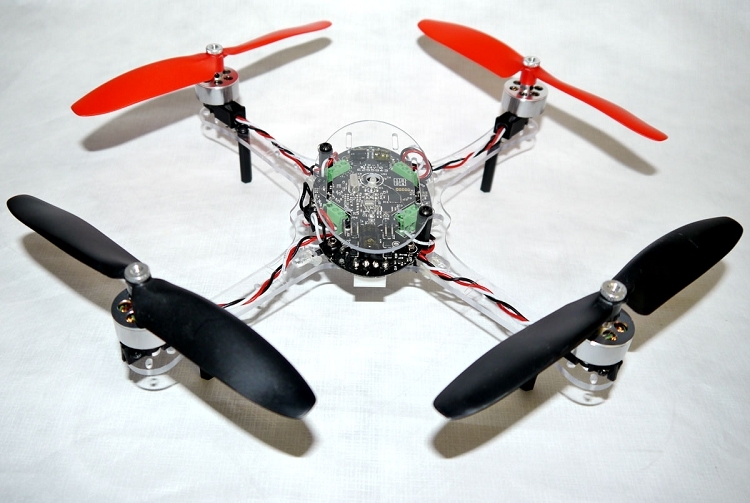 The stock motor conversion takes about an hour to complete, basic hobby skill and no soldering. 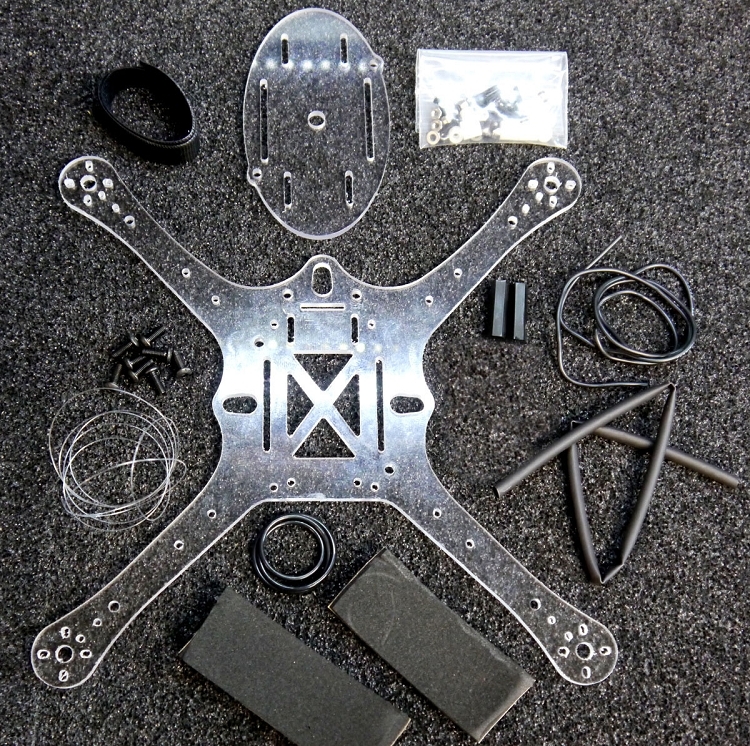 Simply disassemble your RCL Xtreme frame and rebuild onto the CarbonQuad frame. 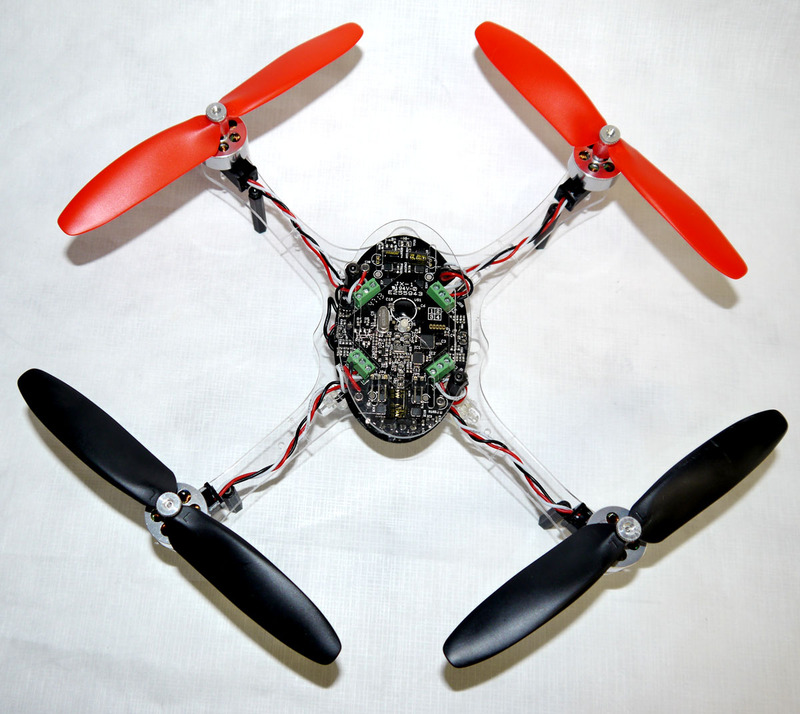 If you want to drastically improve your flight performance then T-motors will give it to you. That conversion will require intermediate hobby skill, basic soldering and about two hours to complete and worth every bit of effort.